Susan Cross, Snowmass' new mountain manager, and Aspen Skiing Co.'s first female mountain manager. As Aspen Skiing Co.’s first and only female mountain manager, Susan Cross is shaking up industry norms within a traditionally male-dominated arena. 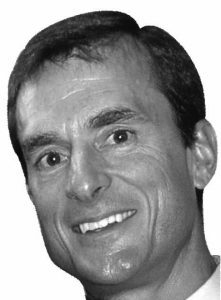 With former Snowmass mountain manager Steve Sewell’s retirement Dec. 31, Cross is now the lone leader at the largest of Skico’s four mountains. Skico Senior Vice President of Mountain Operations Katie Ertl — who’s also one of the highest-ranking women in the ski industry — would agree. 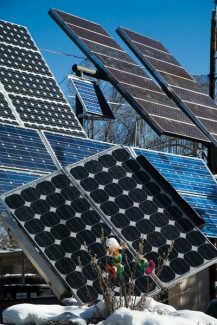 Ertl was part of the executive team that decided to promote Cross from her Buttermilk mountain manager post. Among the 52 applicants vying for what many consider a dream job, Ertl said, only three were women. Rich Burkley, Skico Senior Vice President of Strategy and Business Development, echoed Cross’ exceptional attention to detail. 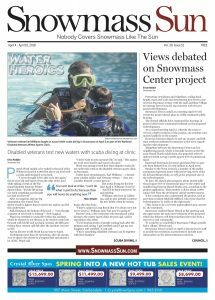 Cross’ rich history and intimate knowledge of Snowmass also makes her a clear choice to lead the ski resort. Her Snowmass story, in fact, comes full-circle this year, as she returns to the ski hill where her career started nearly three decades ago. 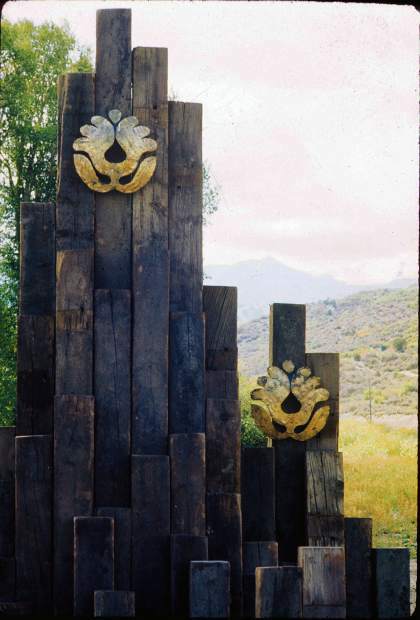 Upon relocating to the valley from Somerville, Massachusetts, Cross started working in the skier services department at Snowmass in 1991. Cross climbed the corporate ladder throughout the ’90s, from an entry-level representative to leading the guest service department as director. 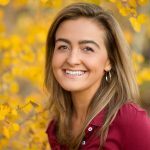 She remained in this role at Snowmass until she was promoted in 2011 to mountain manager at Buttermilk, prompting a six-and-a-half-year hiatus from Snowmass. Burkley said Cross’ vast experience in guest services — which he “would argue that is the (area) in our company with the most moving parts” — will allow her to thrive in her new position. 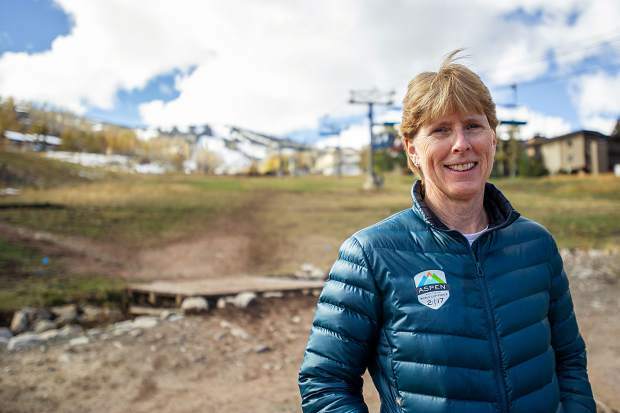 While Cross acknowledged that “things have changed” in Snowmass since her earlier days, she is ready to help navigate the resort’s next chapter, which includes a now substantially completed base area development and a $10 million on-mountain summer adventure center. “I’m definitely excited. It’s a different ballgame, though, because there’s really no offseason (anymore),” Cross said. As soon as the lifts stop spinning mid-April, Cross said, it’s time to start thinking about summer operations at the Lost Forest. 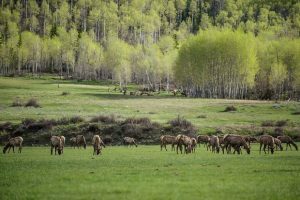 “It’s not a ski resort anymore — it’s a year-round destination resort, which is a great thing because we’re finally catching up to a lot of the resorts,” Cross said. Sewell said he is relinquishing his role knowing the ski area is positioned for success.